He's the deacon of the diabolical, the clergyman of carnage, the cardinal of chaos. 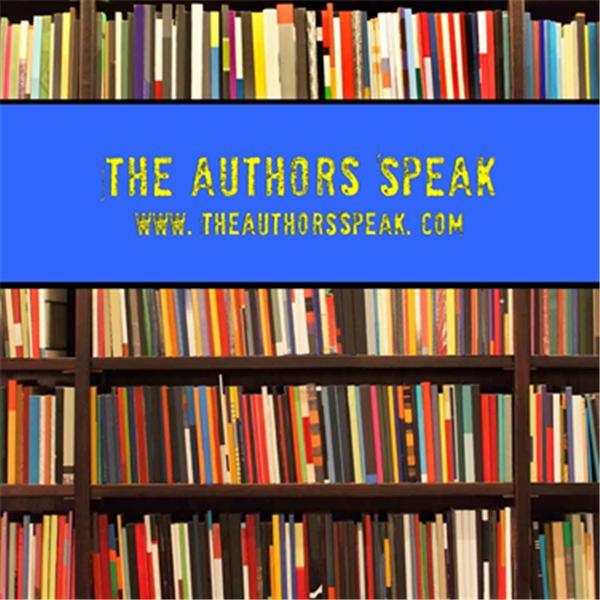 Bizarro-horror writer (and ordained minister) Steven Rage joins "The Authors Speak" to chat about his latest book - The Place In Between - just released through LegumeMan Books. Call in and ask the Rage a question.